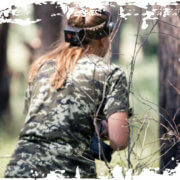 We offer the Ultimate experience for Stag and Hen groups! Based in North Devon, we specialise in providing all-in, memorable weekends - with accommodation, activities and cool extras all sorted for you. 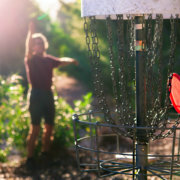 For those looking for an alternative to our more adrenaline fueled activities. Take your time to stroll the stunning course and play the popular game. 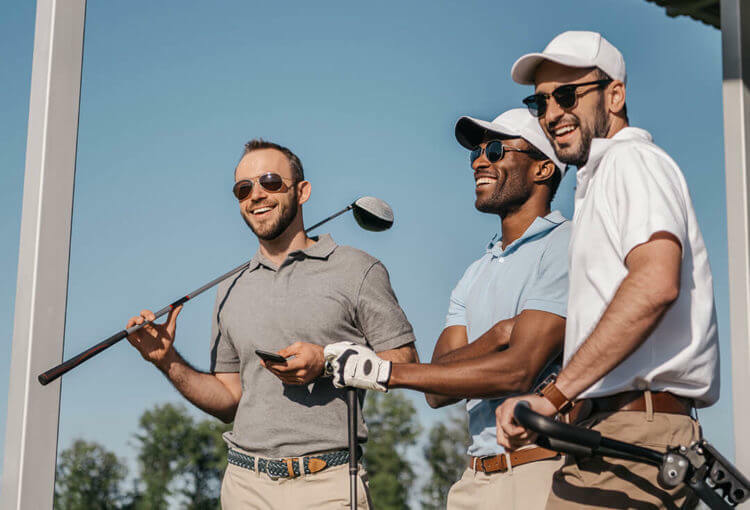 It doesn't matter whether you are seasoned professionals or just looking for hit a few from the golfing range - we can cater for both. A score of one less than par. Challenge the course as well as your mates. The universal slang term for the golfing green. "Let's hit the dancefloor!" The slang term for that sandy bunker that no doubt one of you will end up in. A position reserved as a forfeit; they carry the clubs of the Stag/Hen around the course for the entire game. That chunk of turf that is dislodged when the golf-club strikes the ground... instead of the ball. 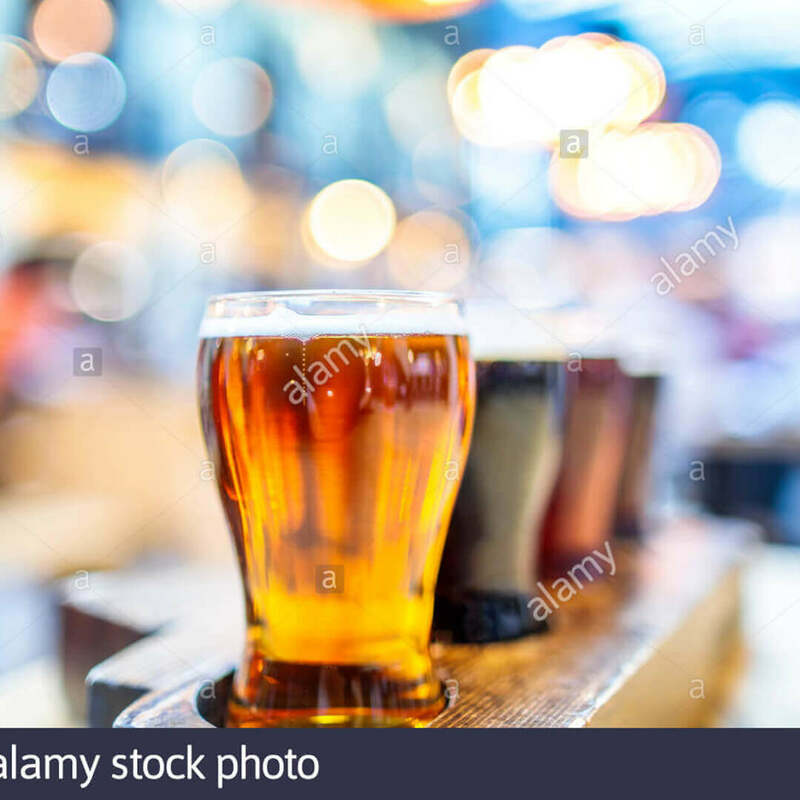 Where you head after the final balls have been played for a well deserved drink. The round is on the person who lost the most balls. 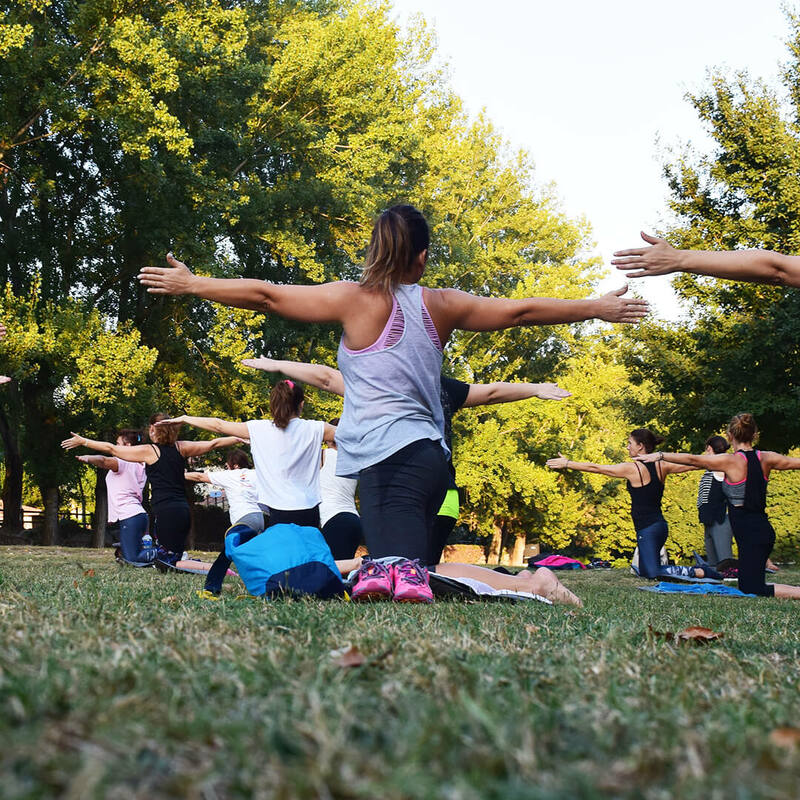 Sunday morning hangover recovery – stretch it out with our yoga or pilates class. 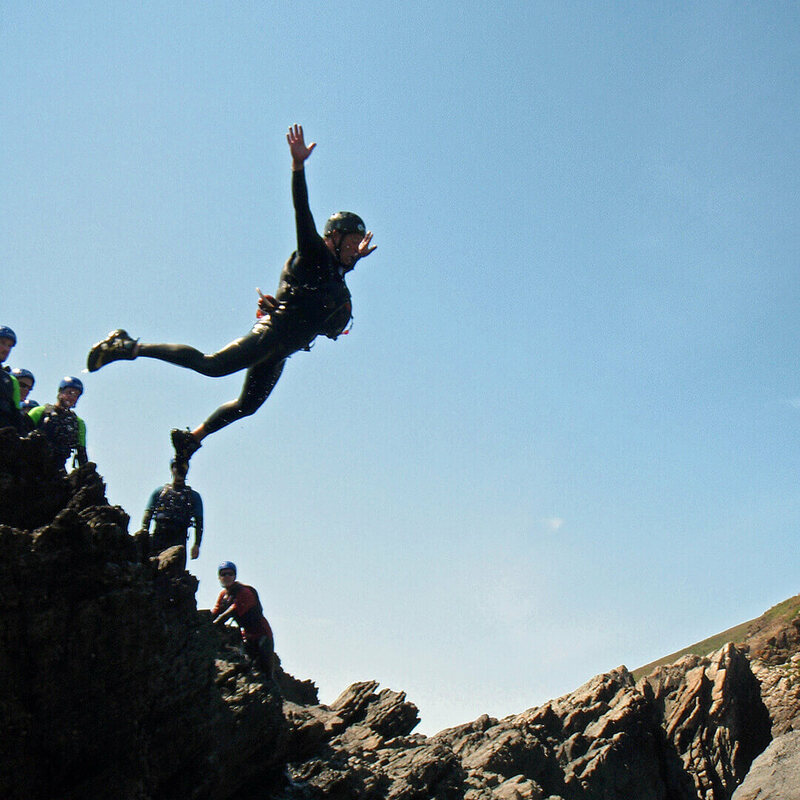 Scramble, climb and jump your way around North Devon’s coastline. 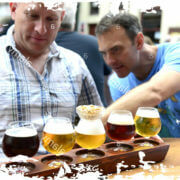 Sample from a whole range of gin or beers over the course of an afternoon. No problem. Hit the chat button in the bottom right, head over to our Contact page or check out our Frequently Asked Questions. Or better yet, give us a call on 01237 88 00 28. We'll be happy to give you all the information you need. Lines are open 9.30am until 5.30pm. Whose up for a game of Paintball? Also find us on social media! Copyright © 2018 - Ultimate Adventure Centre. All rights reserved. Created and Optimised by Roots Creative. Members of the UK Bridal Directory.